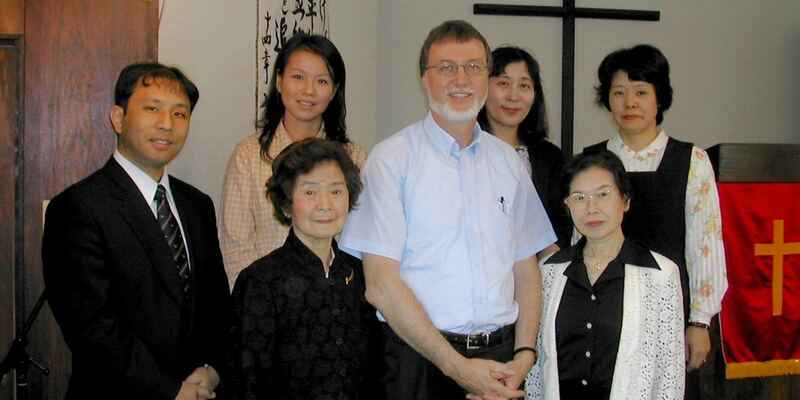 While working in Japan first with ReachGlobal and then the Evangelical Free Church of Canada Mission, Dale and Ann have planted three churches in Japan (including TMC) and have served as the interim pastoral couple at another. 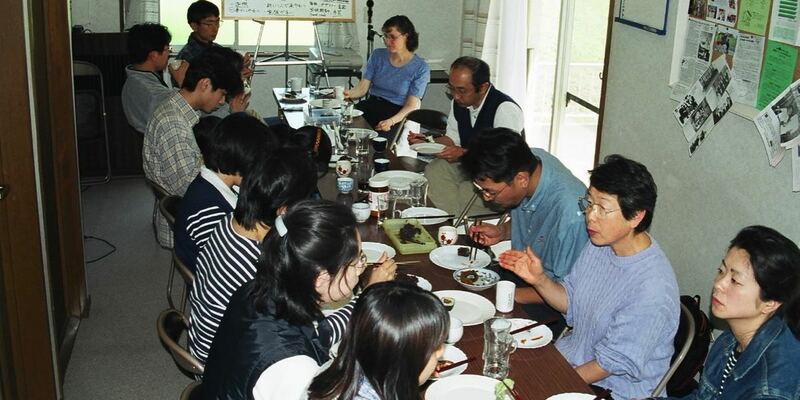 Dale and Ann served as the interim pastoral couple of the English Department of Musashino Chapel Center or Tokyo Musashino EFC for three years. The interim arrangement was supposed to be for only one year. 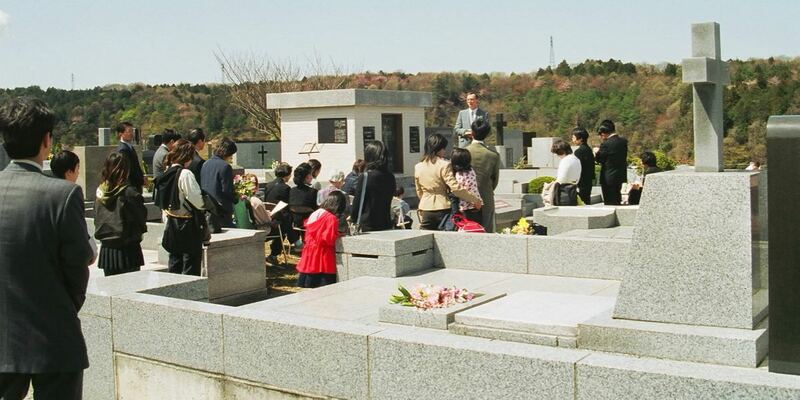 During that year they were to lay plans to be sent out by MCC to plant a church on the east side of central Tokyo after the lead pastoral couple returned from their one year home assignment. 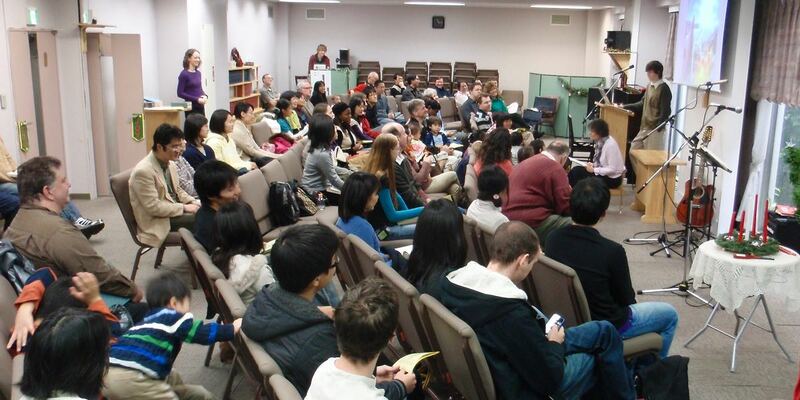 However, the Littles’ interim ministry at MCC stretched to almost three years because a pastoral search was unexpectedly required. After seeing through the pastoral search and transition to the new pastoral couple at MCC, Dale and Ann were free to launch a new church. 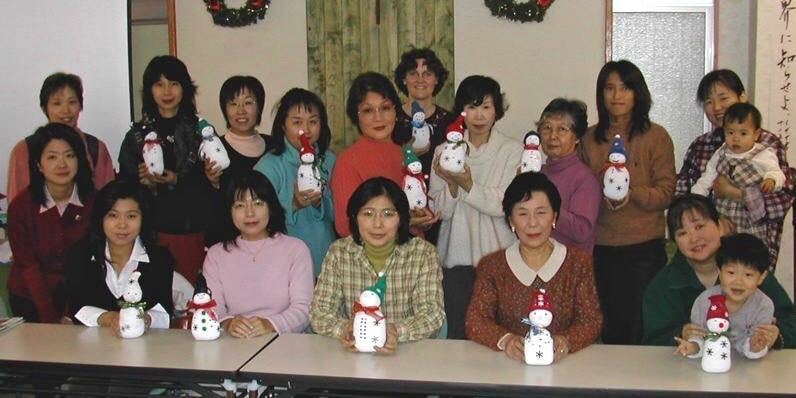 But first came a one year regularly scheduled home assignment and then one year of tsunami recovery ministry in northern Japan. 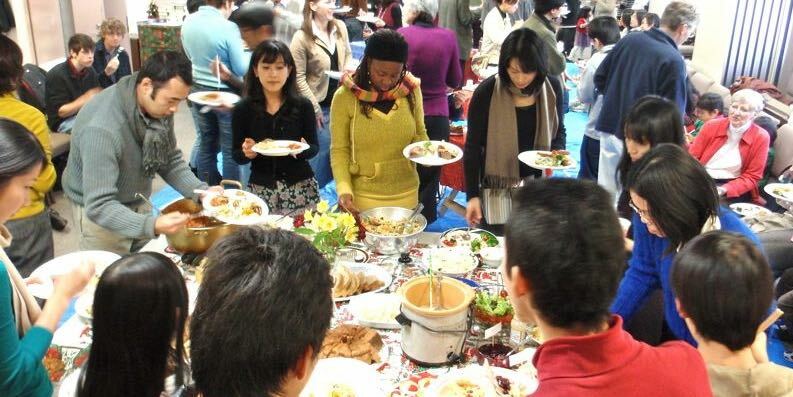 It was with great joy that they were able to launch Tokyo Multicultural Church in Tokyo’s Sumida-ku in 2013. 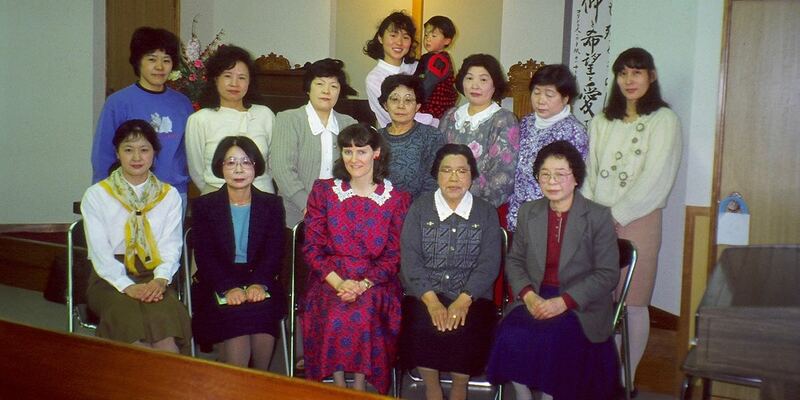 While at MCC, both their boys graduated from high school at Christian Academy in Japan. In 2008 Bryan began his studies at LeTourneau University (Texas) and in 2010 Matthew began at Biola University (California). 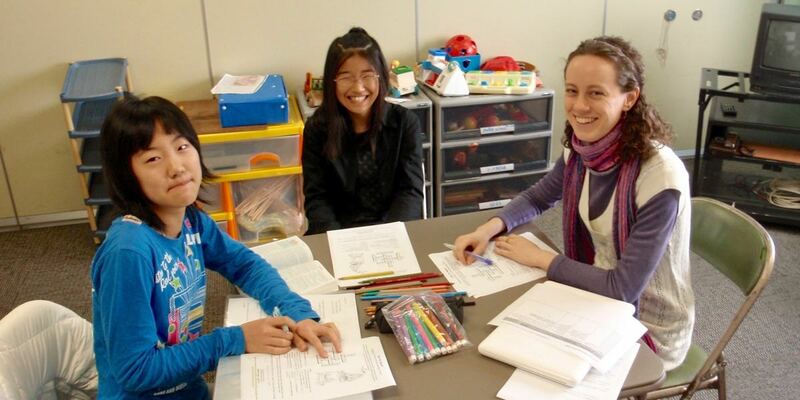 And during their two years of ministry at MCC, Kristy became the academic guidance counselor at CAJ, serving as a “tent maker” with the EFC of Canada Mission. Then in 2010 she began her doctoral studies at Rosemead School of Psychology (California). 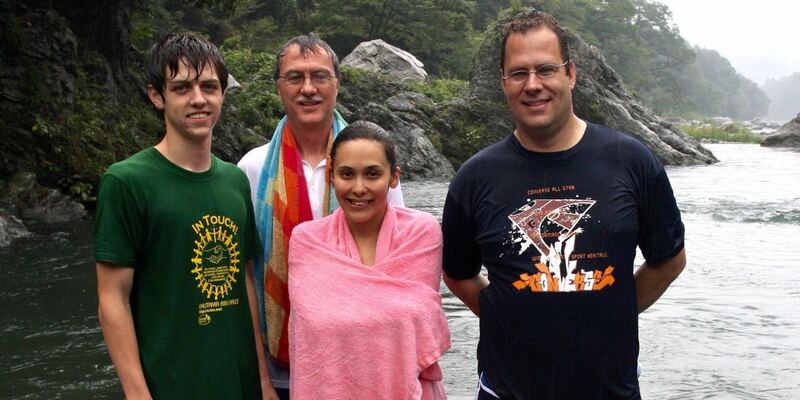 Dale and Ann led the Sunrise Chapel (Higashimurayama EFC) church planting project in Tokyo for 5 years. This was just after completing an extended home assignment for visiting supporting churches and for Dale to complete his Ph.D. in theology. 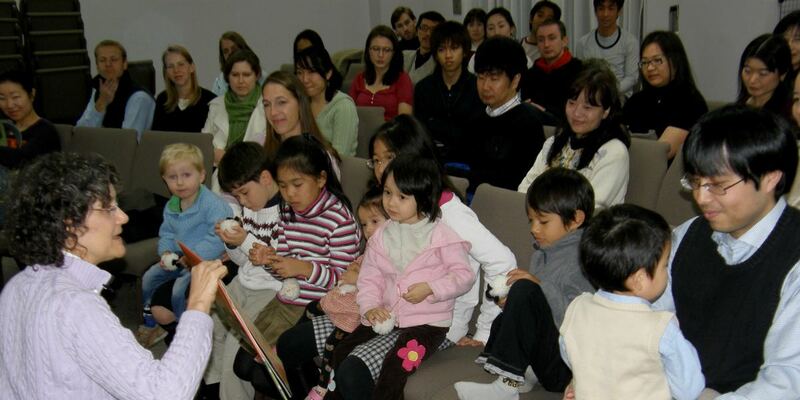 Sunrise Chapel was the second church planting project of Musashino Chapel Center (MCC). 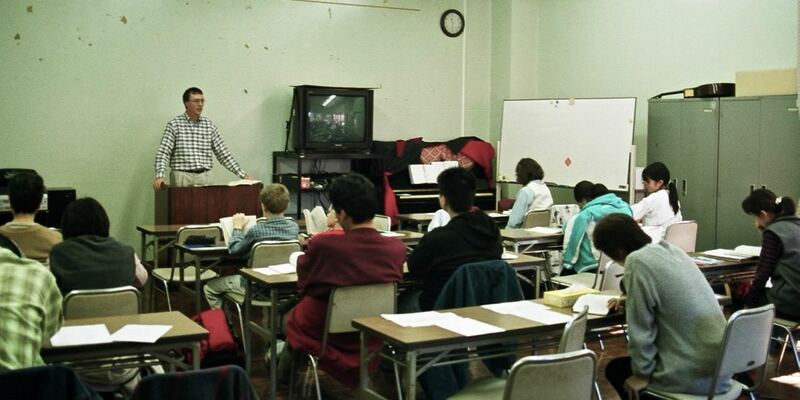 It had begun about 1996 but needed full time leadership. 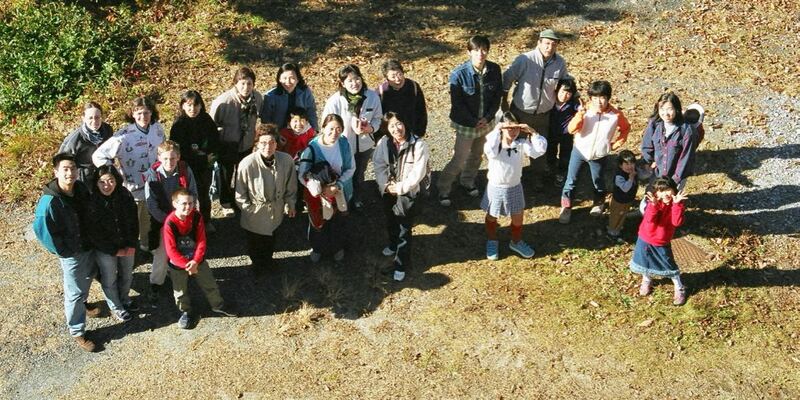 After four years of church planting ministry, Sunrise Chapel was able to call its first full time Japanese pastor. 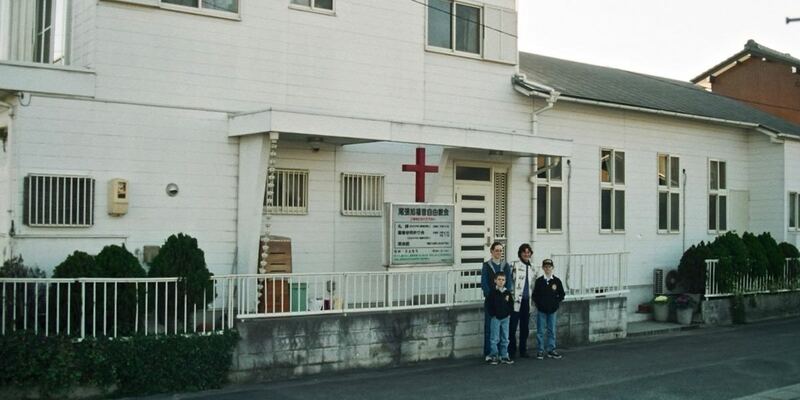 During this church planting ministry, their children Kristy, Bryan, and Matthew all attended the nearby school for missionary children, Christian Academy in Japan. This was an excellent schooling experience for them. 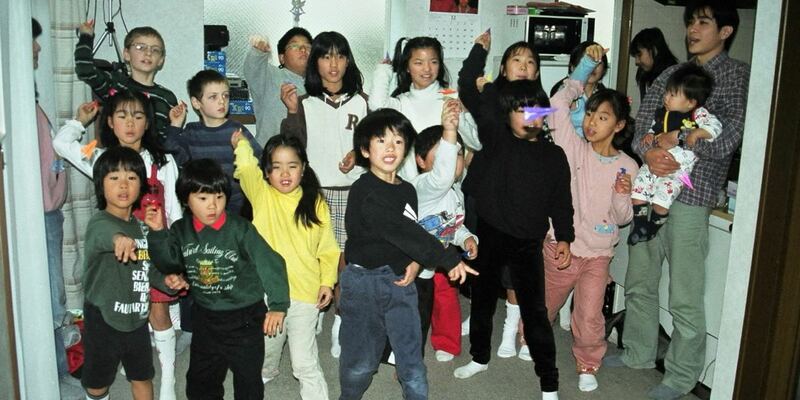 Kristy graduated in 2002 and began college life at Trinity Western University (Vancouver, Canada). 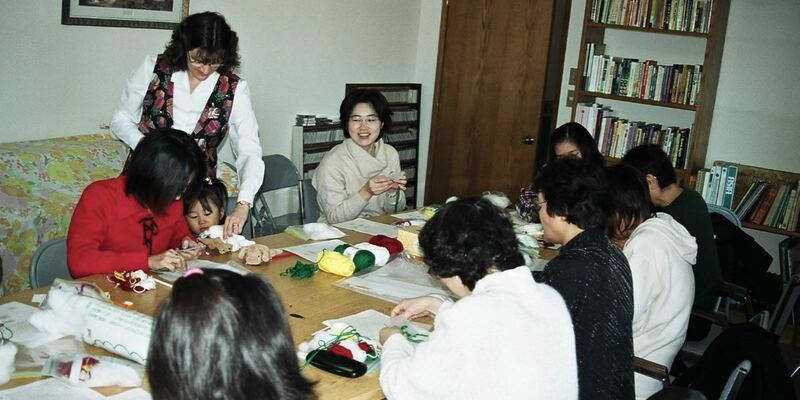 After Dale had completed two years of Japanese language study in the Tokyo area (Ann had studied part time), the Littles moved to the Nagoya area in 1986 to begin their church planting ministry. 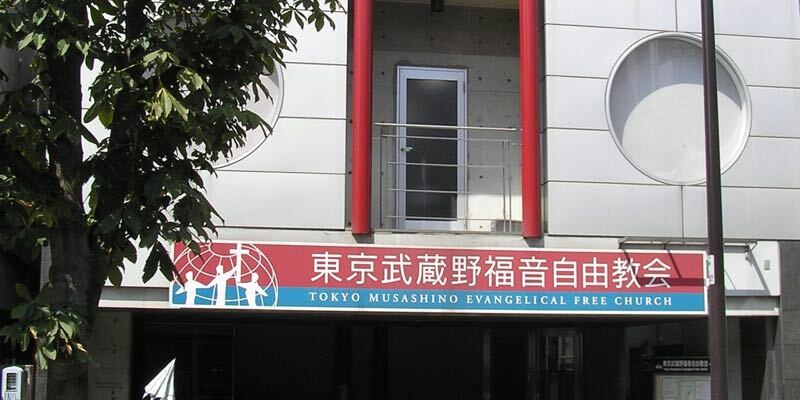 Their Owariasahi EFC church plant was a joint partnership project between the Nagoya area EFC churches and the Evangelical Free Church of America International Mission. 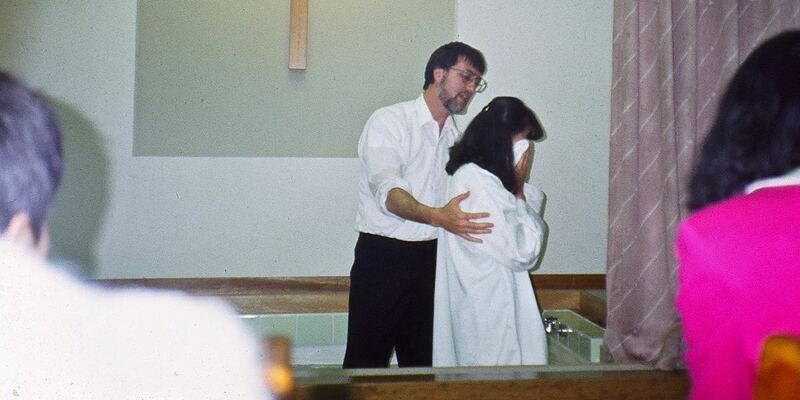 The church planting ministry spanned eight years. 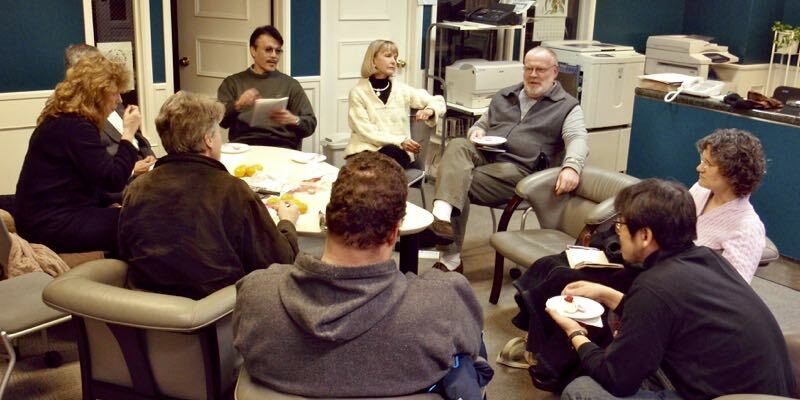 During those years they were joined at various times by colleagues Duane Dietze and Einar & Blanche Ford. 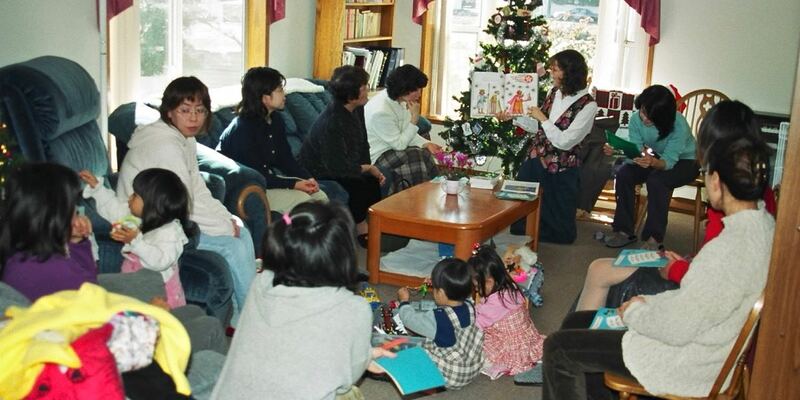 This allowed the Littles to take a one year home assignment, and helped Dale focus on leading the Japan work of the EFC of America International Mission. 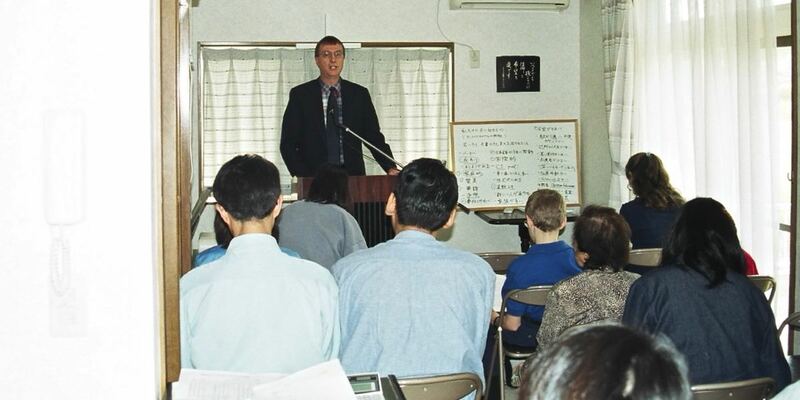 In 1994 Owariasahi EFC was ready to call its first full time Japanese pastor. And Dale and Ann began their next home assignment. 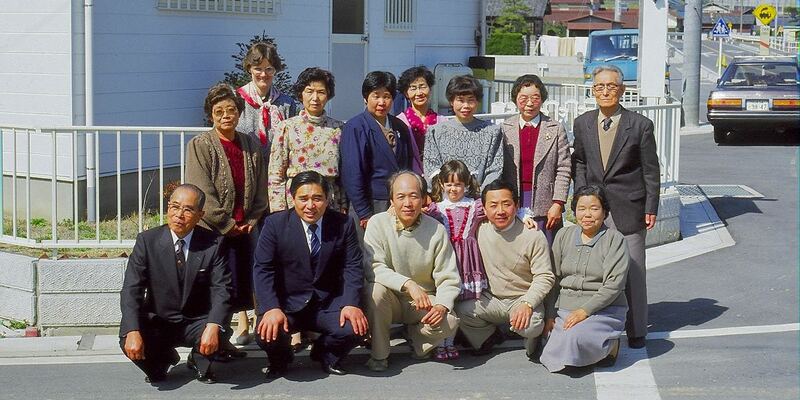 When they moved to Japan (Tokyo) in 1984 they arrived with their seven month old baby, Kristy. 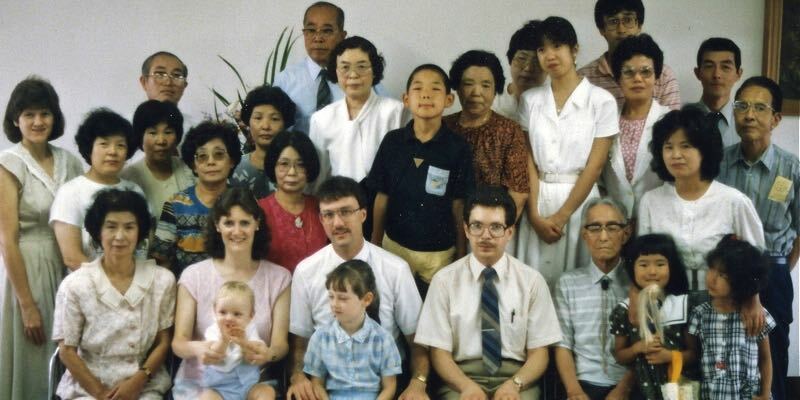 By the time they completed their church planting ministry at Owariasahi in 1994, the Lord had blessed them with two more children, Bryan and Matthew.